Perfectly located property with mountain views and a detached two car garage. Partially landscaped with plenty of room for RV access. 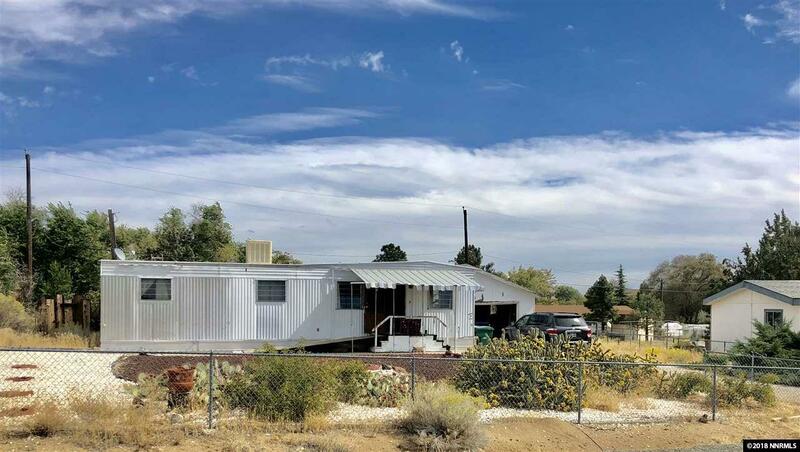 Property has unconverted single wide mobile home that adds no value to the property but can be fixed up or replaced. Enclosed, in-ground hot tub/spa that is not working with adjoining pump house. Property needs some TLC but has potential.